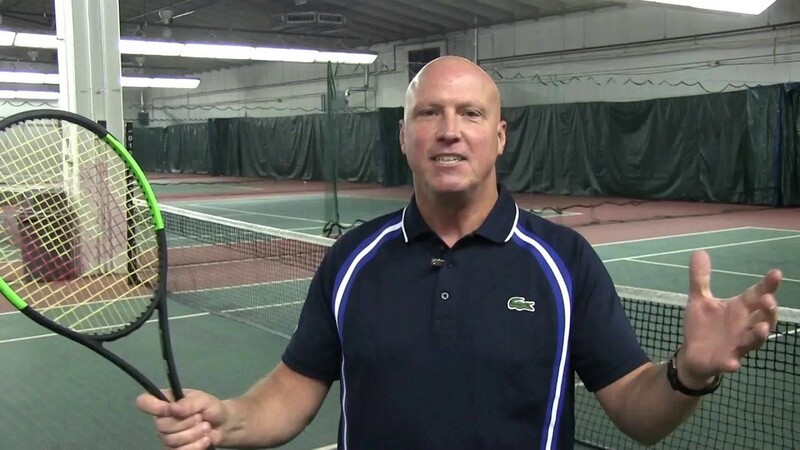 The West Side Tennis Club in Forest Hills has named former French Open doubles champion Luke Jensen as its new Director of Racquet Sports, the club has announced. Jensen, who is the first tennis professional to be given this title in the 126-year history of the club, will start in his new role on May 1. “After a five-month process, where we evaluated a large number of highly-qualified candidates, it became clear to both our Search Committee and myself that Luke Jensen stood out,” stated West Side Tennis Club CEO Mario DiPreta. “He will bring us great energy and enthusiasm, a depth of experience, and a love of the sport and its history. Since his retirement from the pro tour, Jensen has worked as a journalist and commentator for ESPN, as a college coach for Syracuse University, and as tennis director at the Sea Island Resort in Georgia. He is also the founder of the Jensen-Schmidt Tennis Academy for Down Syndrome.